Wash Down Scales - What are they and why are they used? Home > Safety & Environmental Help and Guidance > Weight Measurements > Wash Down Scales – What are they and why are they used? Wash Down Scales – What are they and why are they used? What are Wash Down Scales and why are they used? Wash down Scales provide a high level of protection against water and other potentially harmful substances such as chemicals and powders. 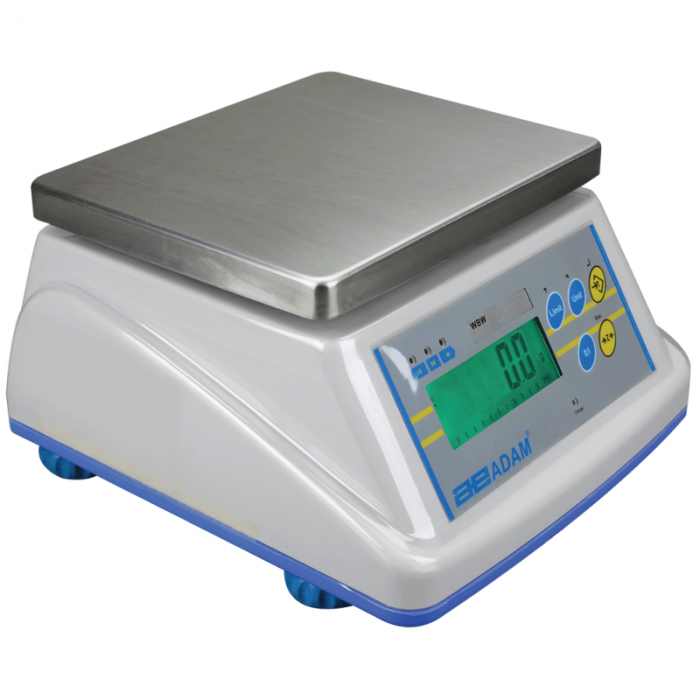 If you want to weigh in an area that is exposed to any of these elements then you will need a scale that has such protection. Scales listed in this section all have an IP rating of 66 which protects them in most environments where these elements are commonly found.